Is 'sustainable development' a charade sold to an increasingly misled public? This book presents a wide-ranging, penetrating critique of sustainability and what it actually means. The author argues that despite the rhetoric of socially and environmentally sustainable development and the ever-increasing number of legislative environmental policies, the real issues such as consumption, population growth and equity are either sidestepped or manipulated in international policy and law. 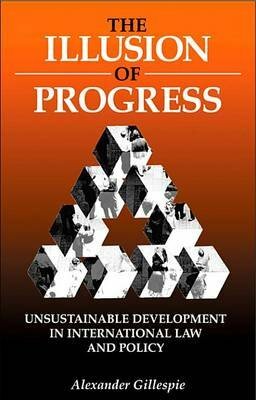 Analyzing the main areas of concern - economic growth, market structure, trade, aid, debt, security and sovereignty - he shows that the entire development structure and the underpinnings of the debate are leading down quite a different path to that intended by sustainability.